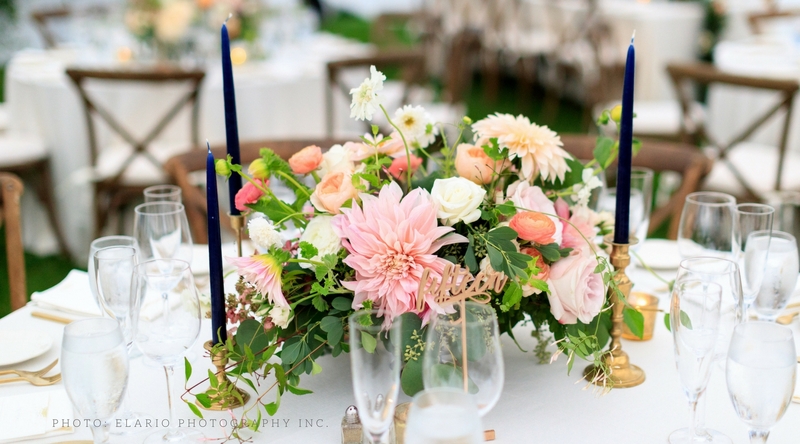 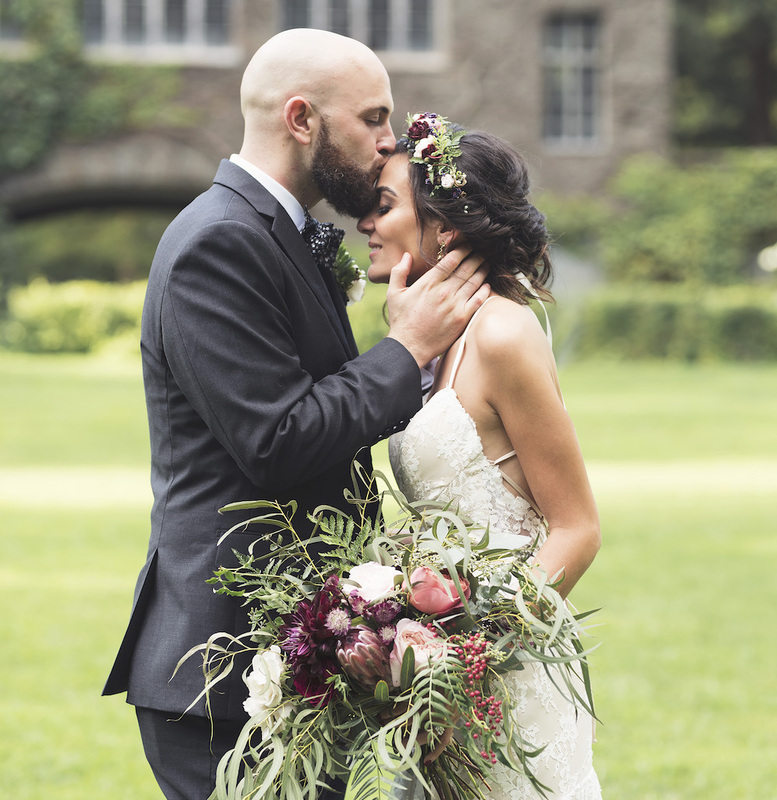 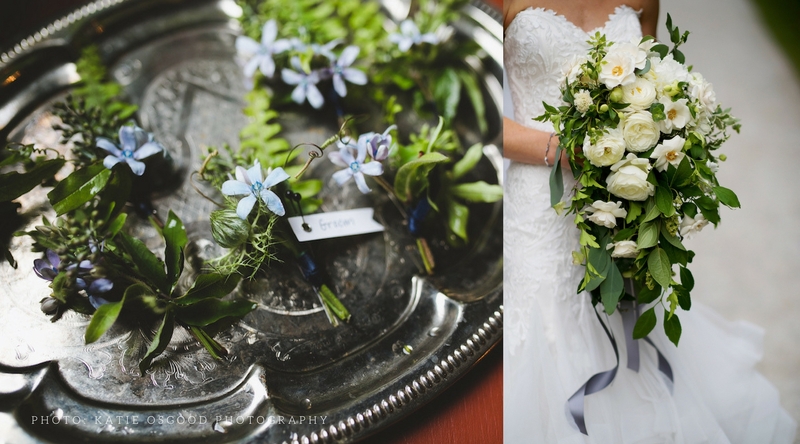 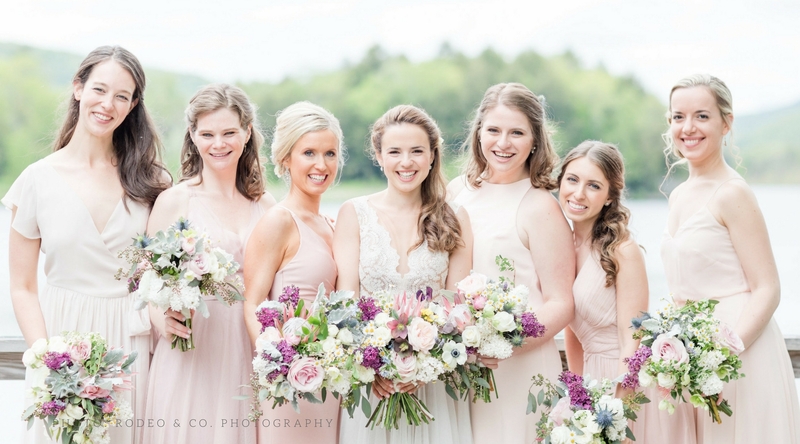 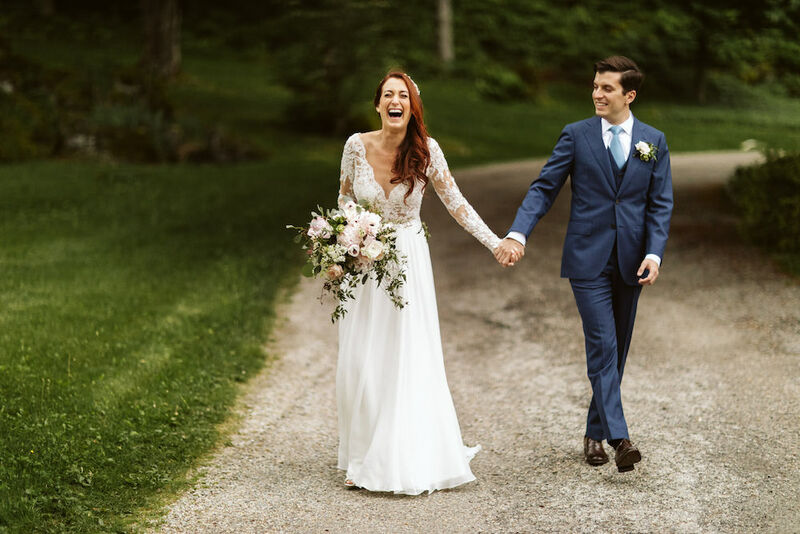 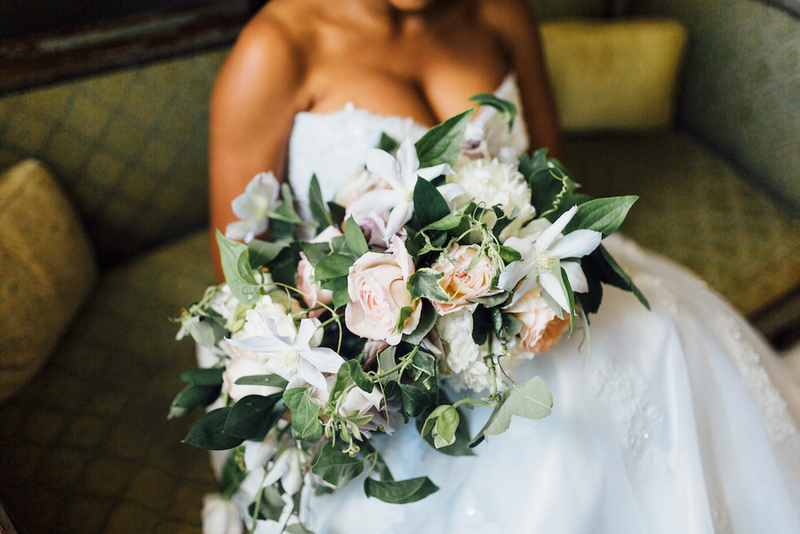 For the love of flowers and design, Daisy Stone Studio welcomes you! 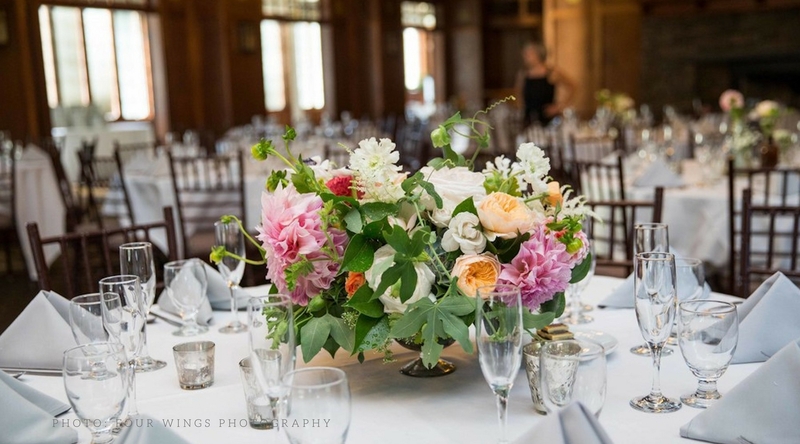 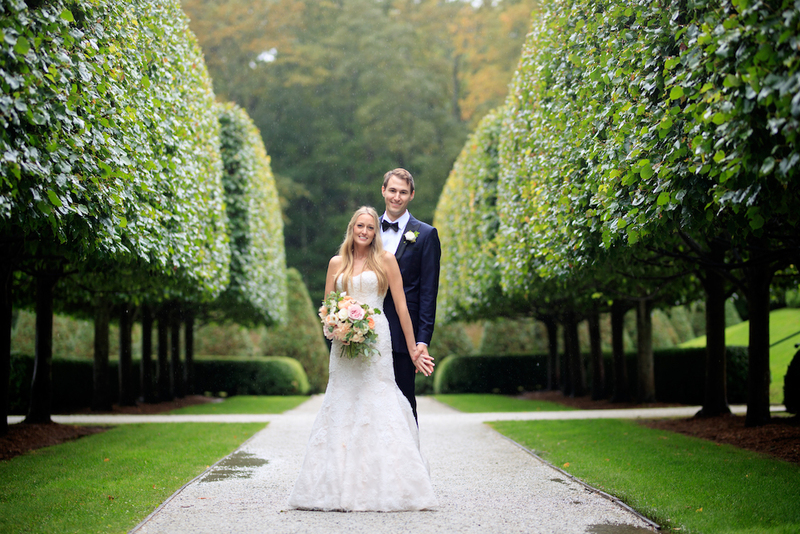 We have a passion for creating artfully arranged floral designs for Weddings & Events. 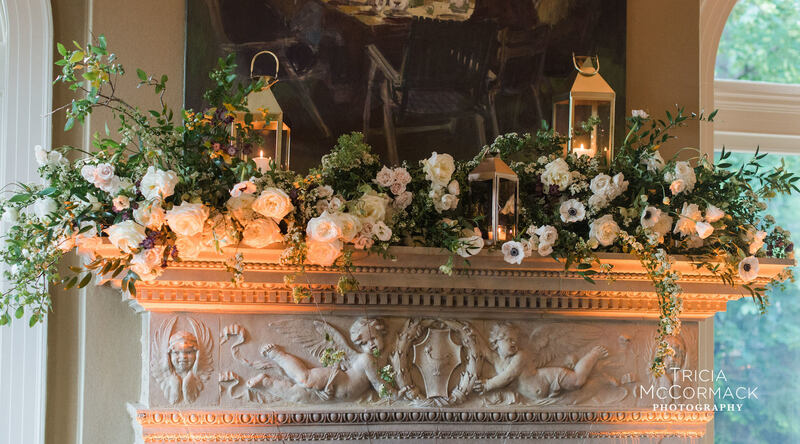 We gather our inspiration from the surrounding environment, tying in all floral and décor elements to create a beautiful, cohesive styled look for your special occasion.